Stateside’s conversation with Daniel Howes, Detroit News business columnist. 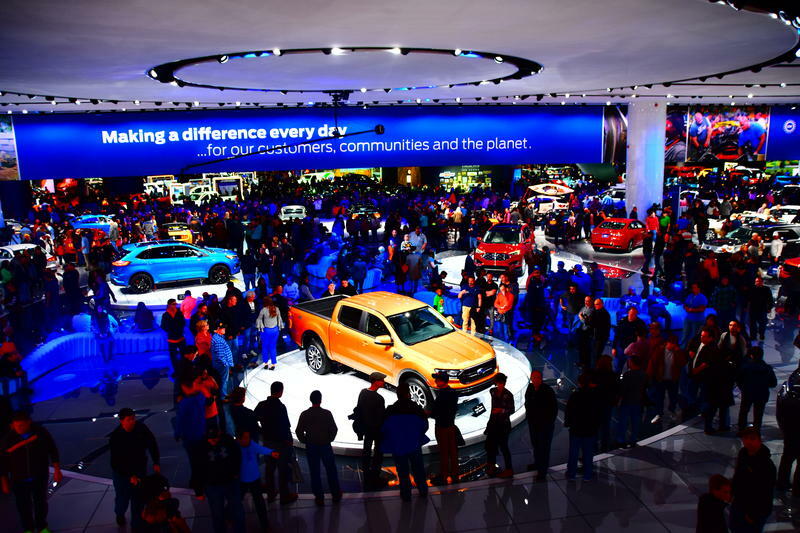 If auto shows are a thing of the past, what's next for the annual North American International Auto Show in Detroit? After nearly 30 years, big changes are in the wind for the North American International Auto Show. Daniel Howes, Detroit News business columnist, says that it’s crucial for the organizers of the show, the Detroit Auto Dealers Association, to "make an appropriately aggressive decision for fast-changing times." 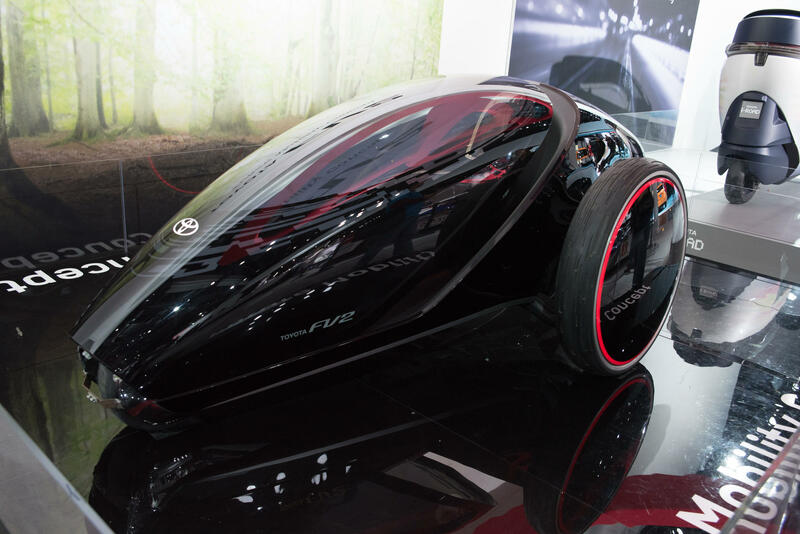 Howes joined Stateside to talk about the new reality in which “automakers are abandoning auto shows,” the potential for creative solutions in Detroit, and preliminary ideas for 2020’s auto show. For decades, January in Southeast Michigan has meant it's time for the auto show. Thousands trek to Cobo Center for the North American International Auto Show, often picking their way through snow and ice, but it seems that the snow may give way to autumn leaves. 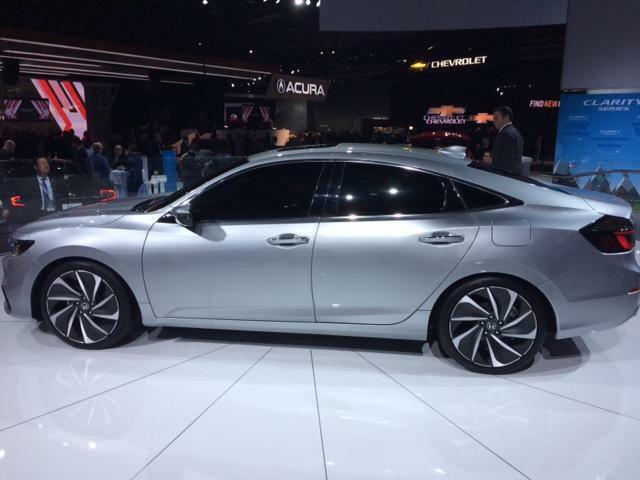 Howes: Does the auto show matter anymore? Stateside's conversation with Detroit News business columnist Daniel Howes. The 2018 North American International Auto Show has been holding media previews all week. Tomorrow night is the black-tie Charity Preview, which raises millions for children's charities. The doors open to the public on Saturday. But the Detroit Auto Show may not be as important as it once was. That's the conclusion drawn by Detroit News business columnist Daniel Howes after this year's lackluster press days and a shift to holding events outside of the auto show.